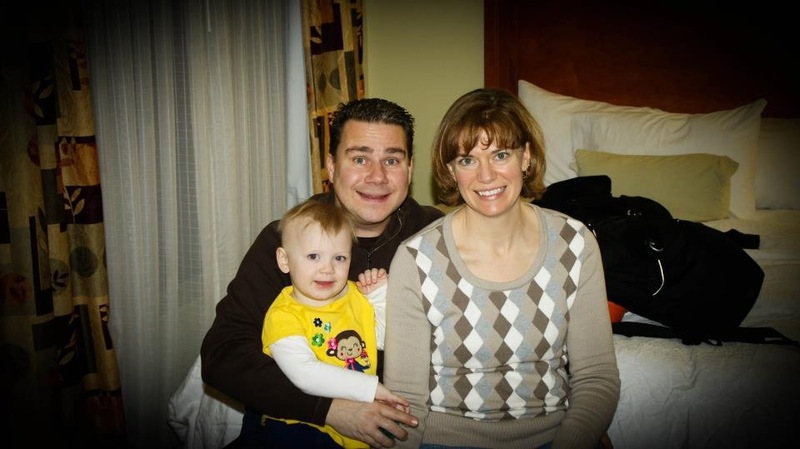 Andy Feliksiak is the administrative pastor at Edgewood Baptist Church of Rock Island, IL. He joined the staff of EBC in June of 2006. Andy oversee’s church administration, the First Impressions Team, IT, and the Homebuilder’s Adult Bible Fellowship class. He is married to Heather and they have one daughter named Daisy.